PRESS!!! 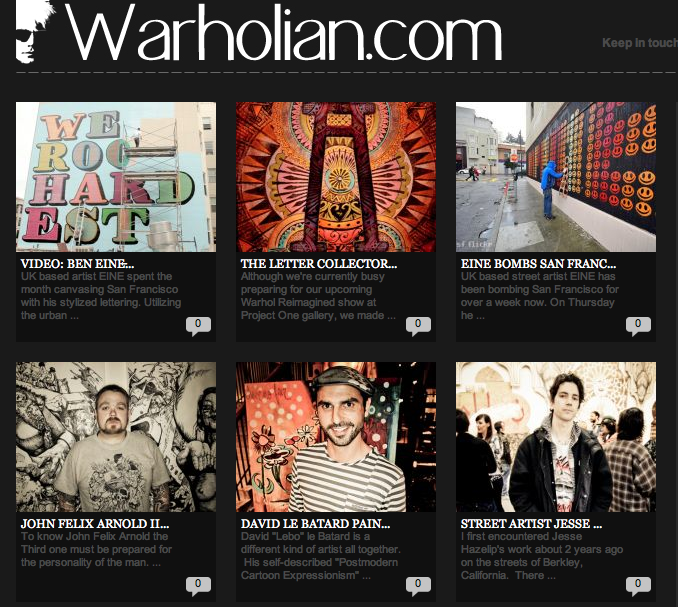 Warholian Article, Photos by Chris McCreary, Impose Magazine Article, and Visionary Artistry Article Links! Warholian ran an awesome piece on my current body of work, Past From the Blast , and eveng coloring myself purple when I was four. 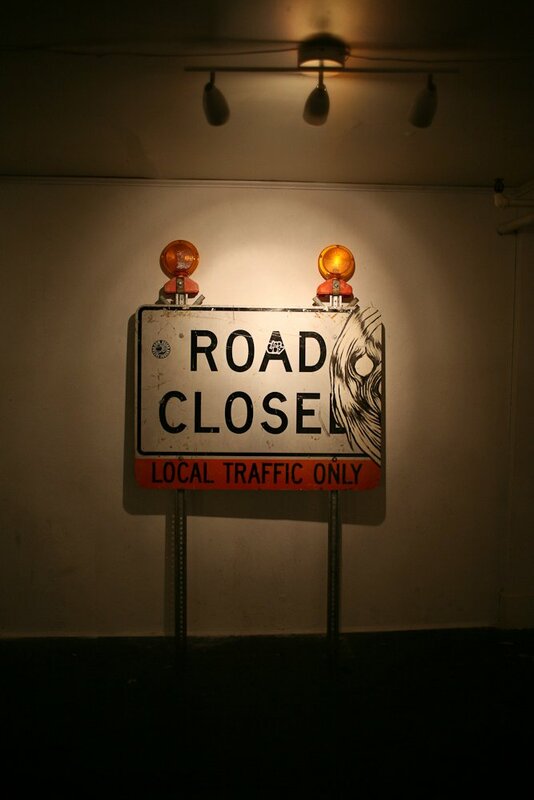 Their show Warhol Re Imagined at Gallery One was awesome and I will be posting press on that show soon! Chris Stopped by and took some really nice photos of the show. Here is a link to the facebook page where they are posted. Check friend me if you need to so that you can see the rest. 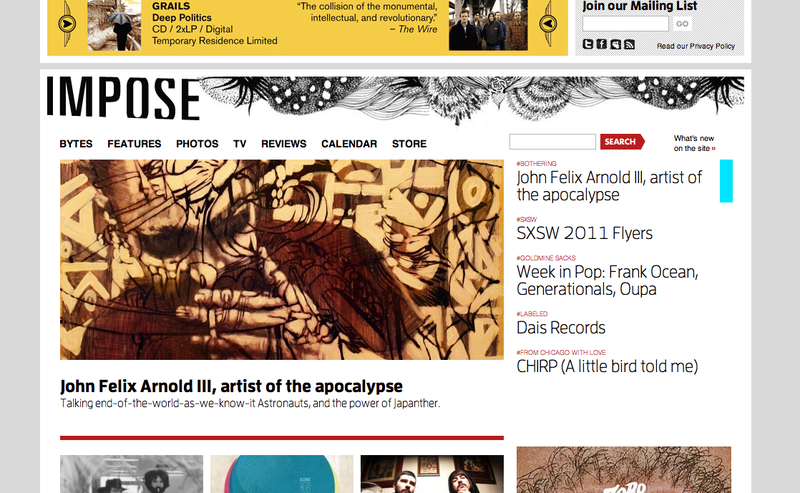 Also here is a link to to the Impose Magazine interview about my current work and influences. And here is a link to my article on the Visionary Artisty website.